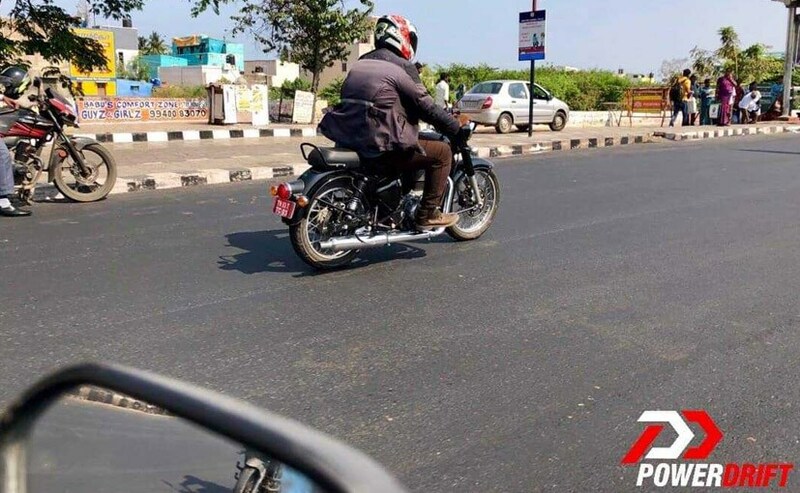 The next generation Royal Enfield Classic 350 has been spotted testing and is likely to be the BS6 ready model with a host of other visual and mechanical upgrades. The Royal Enfield Classic range is the company's best-selling product and it seems the bike maker is readying a comprehensively updated version of the motorcycle for next year. 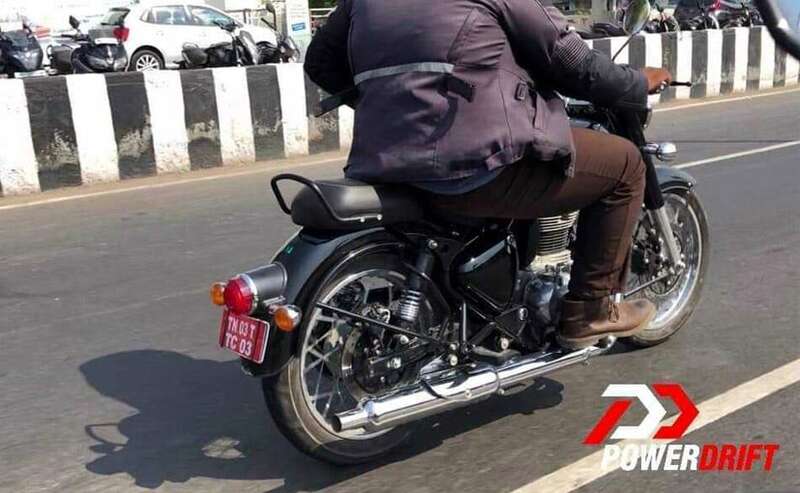 Images of the 2020 Royal Enfield Classic 350 have made their way online and this could be our first glimpse at the next generation of the popular motorcycle series. Come next year, the Indian auto industry will make the quantum shift to BS6 regulations, and it would be the right time to introduce the new Classic series with comprehensive changes over the current version while sporting the same retro styling. Interestingly, Royal Enfield is all set to introduce its new Bullet Trials 350 and 500 Editions later today. Changes are expected to be extensive on the 2020 Royal Enfield Classic 350 that most likely draw power from a completely new engine. 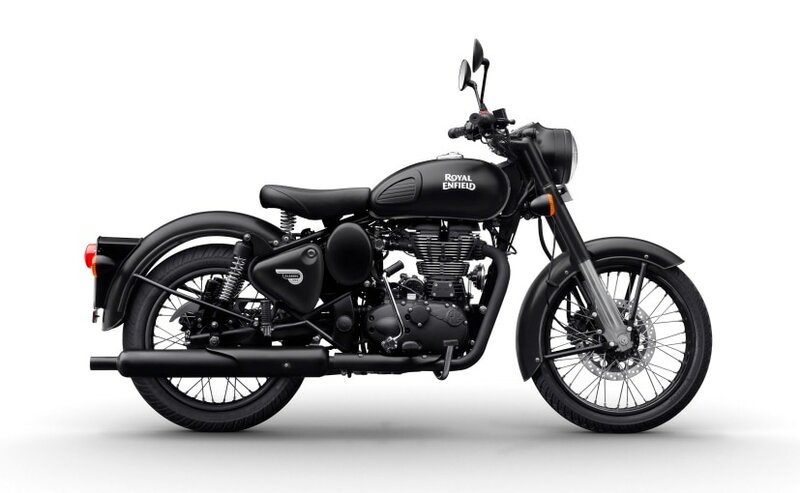 Replacing the current 346 cc single-cylinder unit, the new motor could be the 411 cc single-cylinder, air-cooled unit from the Himalayan that will be upgraded to meet the BS6 emissions norms. This engine is already available in the fuel-injected guise and brings more power to the Classic series. On the Himalayan, the 411 cc engine churns out 24.5 bhp and 32 Nm of peak torque, which is a substantial upgrade over the 19 bhp and 28 Nm available on the current Classic 350. In addition, expect better refinement levels on the 2020 Classic 350. Visually, the new Royal Enfield Classic 350 test mule shows a revised chassis and swingarm. The taillight gets a new design as well and is likely to be an LED unit on the lines of the Thunderbird. It is quite possible that the manufacturer could upgrade the headlamp to an LED unit as well, although the same could be avoided citing cost reasons, as has been the case with the Interceptor 650 and the Continental GT 650. Furthermore, the split seat design is new, along with a new grab rail and shorter exhaust muffler. The test mule image also reveals several mechanical changes including the chain drive being moved to the left side, while the kick lever is missing on the test mule. The gas charged rear shock absorbers have been replaced with conventional units, and the rear disc brake is moved to the right side of the wheel. The 2020 Royal Enfield Classic 350 continues to ride on spoked wheels and will come with dual-channel ABS as standard. The new generation Royal Enfield Classic 350 could arrive by early next year, ahead of the BS6 deadline of March 31, 2020. Prices are likely to see a marginal hike over the current model that retails at ₹ 1.53 lakh (ex-showroom) onwards. The motorcycle will lock horns against the Jawa and Jawa 42, Bajaj Dominar, among other models.